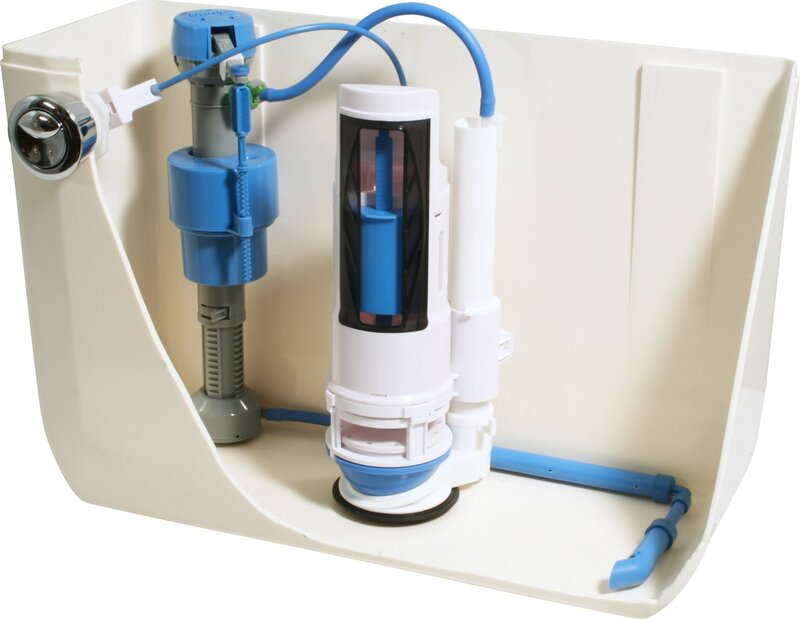 Using the HydroRight Drop-In Dual Flush Converter($18.80 at Amazon) you can convert just about any toilet to dual flush in about five minutes using no tools. This video from the manufacturer uses an eight year-old kid to emphasize how easy to install the kit. All you really need to do is turn off the water using the valve behind the tank, remove the flapper and toilet handle, replace those with the new ones from the HydroRight kit, and turn the water back on. The manufacturer claims that most users will recoup the cost of the retrofit kit within two months of water bills and that within a year you’ll save enough water to fill a swimming pool! If you’re looking to make your home more efficient the retrofit kit seems to be a safe bet; the small cost offers a nearly immediate return-of-investment.